Recipients are chosen based on need. The Educational Improvement Tax Credit (EITC) Program provides scholarships to residents of Berks County who pay tuition to attend kindergarten through 12th grade in public or private schools located in Pennsylvania. 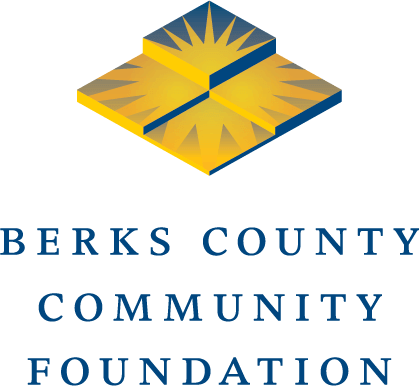 The Opportunity Scholarship Tax Credit (OSTC) Program provides scholarships to residents of Berks County who reside within the attendance boundary of a state-defined low-achieving school and plan to attend a school that is participating in the program. The amount available for distribution each year is based on the amount donated to the Community Foundation for the program by businesses. The businesses receive a Pennsylvania state tax credit for their donation.